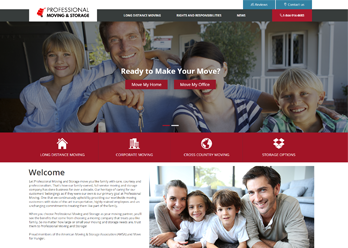 Architechs for the Web has been working with clients all over the United States. 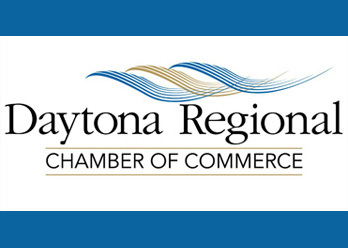 Our company’s headquarters are located in Daytona Beach, and we have been working with the community for over 20 years. 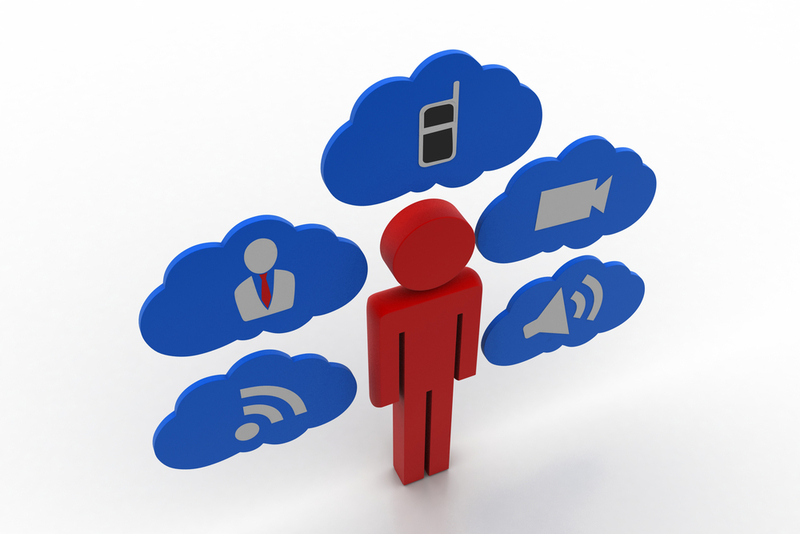 Our expertise lies in web design, SEO, and content marketing. 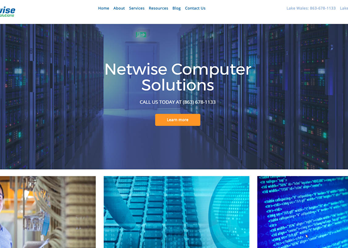 We create stunning websites and help improve your search engine rankings. 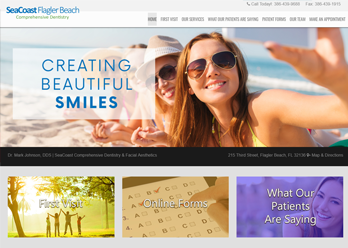 Architechs for the Web is firmly established as your expert in Daytona Beach web design. 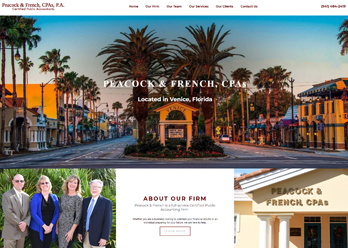 We have created numerous websites over the years, including the Official Bike Week Website and the website for Volusia County Association for Responsible Development, short VCARD. Every time, the focus for each website was a little different. 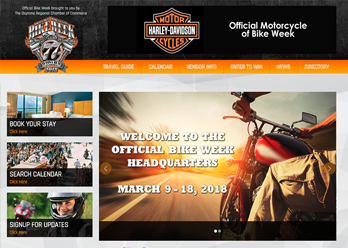 For example, the main focus of the first version of the website for Daytona Beach Official Bike Week was the calendar functionality. Last year’s redesign put the emphasis on the mobile layout, which ensures that visitors can view the event details on their phones and tablets, wherever they are. In contrast, the main component of the website for VCARD is the easily search-able membership base. 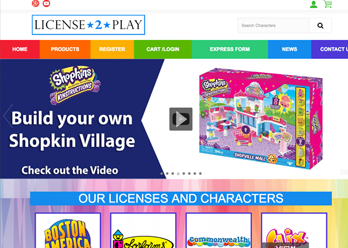 Of course, both websites utilize an eye-catching design and an easy-to-navigate user interface. All our websites are powered by Fanspike. Fanspike is a robust content management system that allows companies to keep their website updated easily. It integrates well with social media and is easy to use. 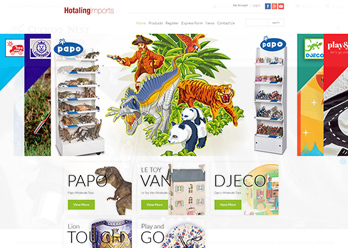 Its user-friendly interface is intuitively designed and focuses on what’s important. With Fanspike, content management becomes less of a chore, because it’s easy to do what you need to do. 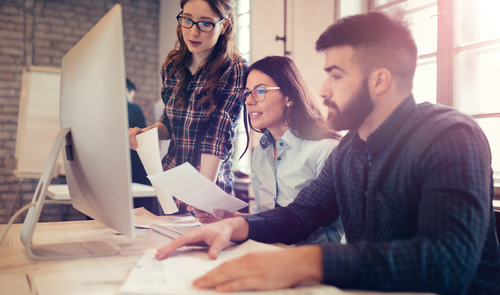 Considering that content is still king on the Internet, having the right content manager is important for ensuring the success of your website. We have been fine-tuning Fanspike for many years, and we’re proud to offer this one-of-a-kind system as the stable back-end for your website. After we show our clients how easy it is, they’re pleased and find content management quite enjoyable. Architechs or the Web has been working with the Daytona Beach community for over 20 years. 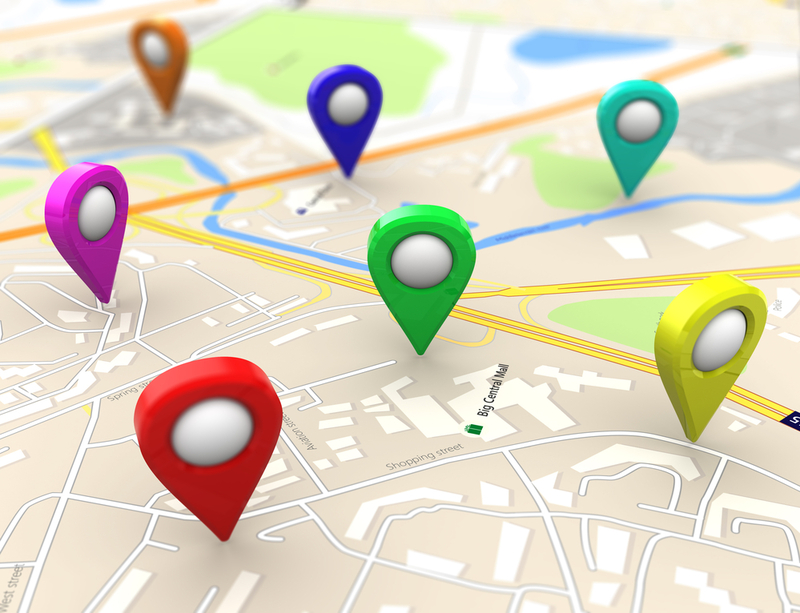 Our websites help local businesses get found by their customers. 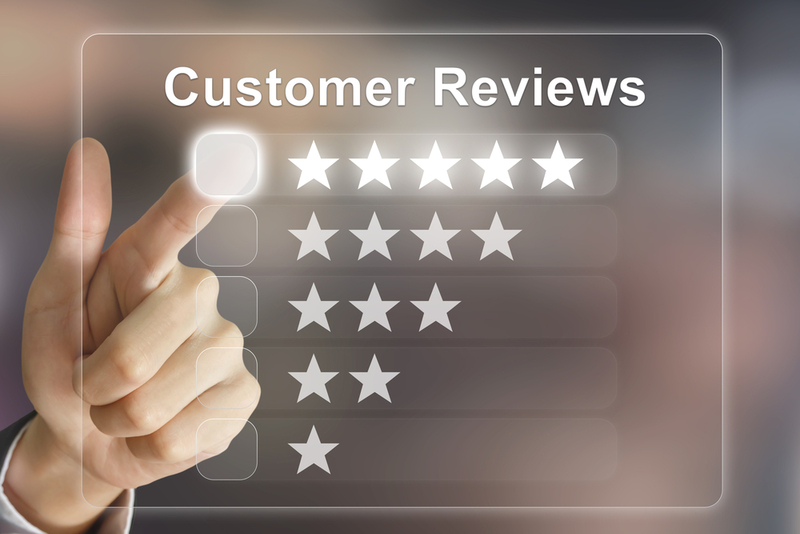 Our expertise ensures that we get results for all our clients. They have top rankings with Google, and we enjoy a long-term ongoing relationship with the companies we work with. In fact, when we start working with a company, we become a member of your team in the sense that we work really hard to make your business successful. That’s because your success is our success, too. Even with 20 years of experience, we don’t rest on our laurels. We take our business seriously and continuously stay updated on current SEO and content marketing practices. 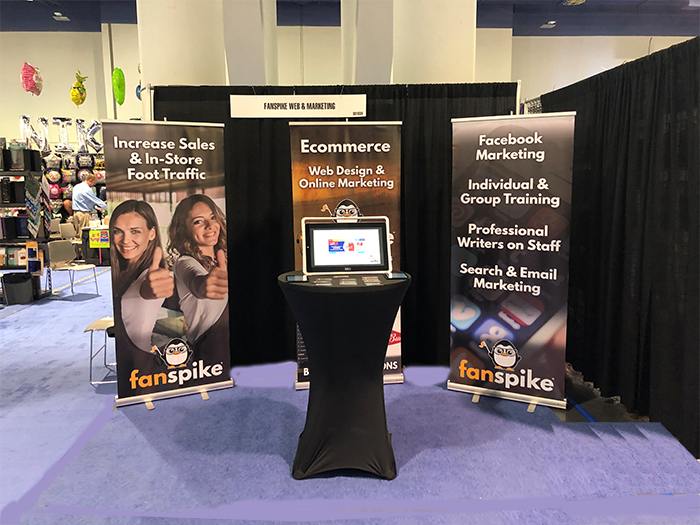 For example, we attend Pubcon every year to learn from the best in the business, and our clients benefit from our continued efforts to stay on top of content marketing. 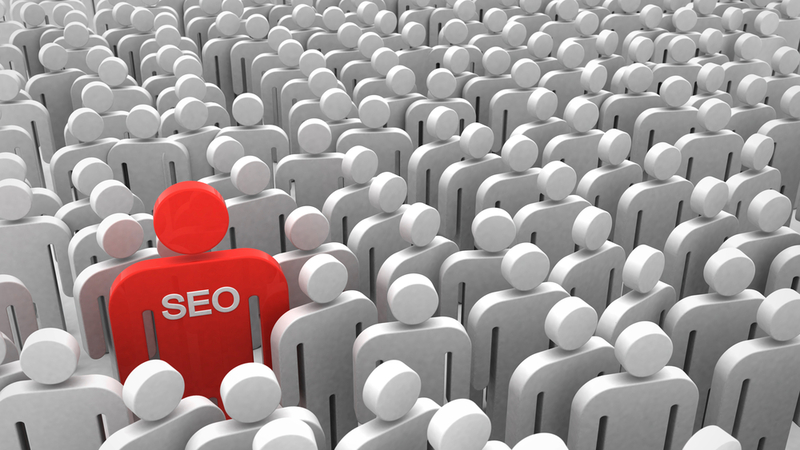 SEO isn’t just a magic phrase. When it’s done right, it unlocks doors your company didn’t even know about. By investing in content marketing services, your company To do this, you’ll want an expert in SEO and content marketing services at your side. 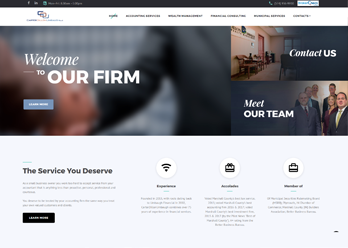 Architechs for the Web has many years of experience with website design and search engine marketing for businesses located in Daytona Beach. Our clients include a Daytona Beach Family Law Attorney, CPA firms, and many more. 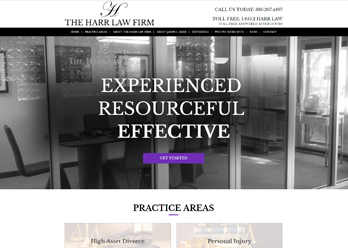 For many of our clients, we don’t stop at building a beautiful mobile-friendly website. 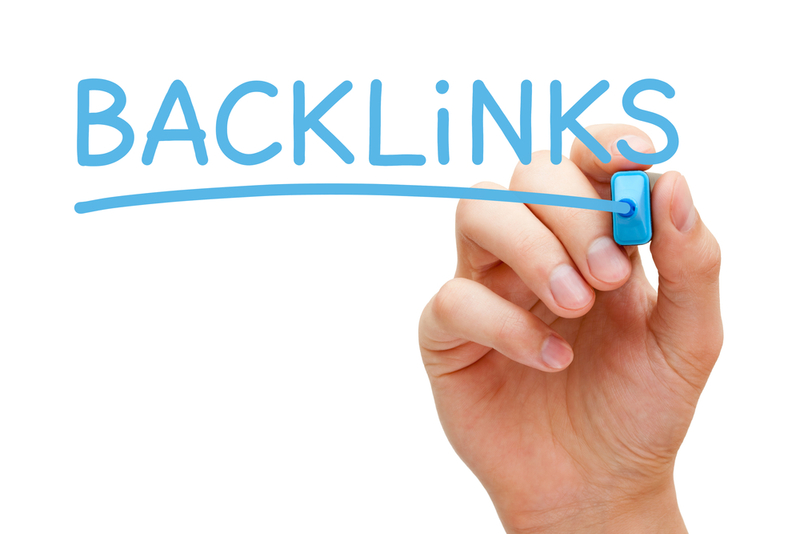 We also provide them with ongoing SEO and content marketing services. We know that building a website is an important first step in helping your business get discovered by its customers, but it’s important to keep the site up to date to continue ranking high in the search engines. You’ve probably heard that it’s important to keep a blog up to date to improve your search engine rankings. Unfortunately, many companies get set up for content marketing and don’t follow through. If writing blogs and SEO tweaks aren’t your strength, it’s best to rely on our expertise to take care of it for you. That gives you more time to devote to your business. Letting our experts handle the content marketing also ensures that your site is reaching a broader audience and moving up in the rankings. When content marketing is done right, it can propel your business ahead of the competition that much faster.